This complete assessment guide for equity and justice will help determine how well you are building, sharing, and wielding power, and identify ways to transform your programs and operations for lasting, equitable impact. 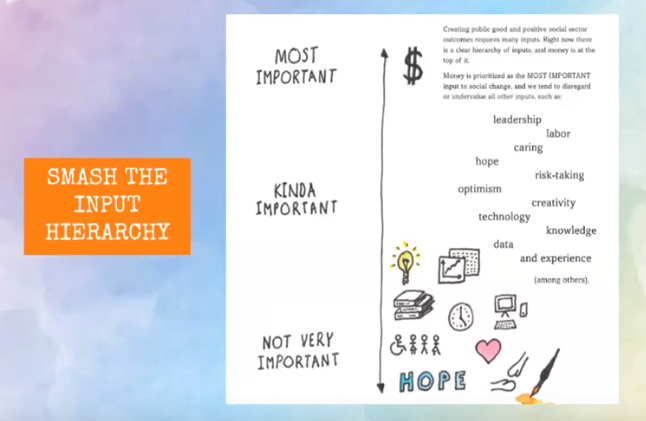 The self-assessment toolkit includes ready-to-use guides, insightful anecdotes, and comprehensive resources to help you on your power journey towards high-impact giving. 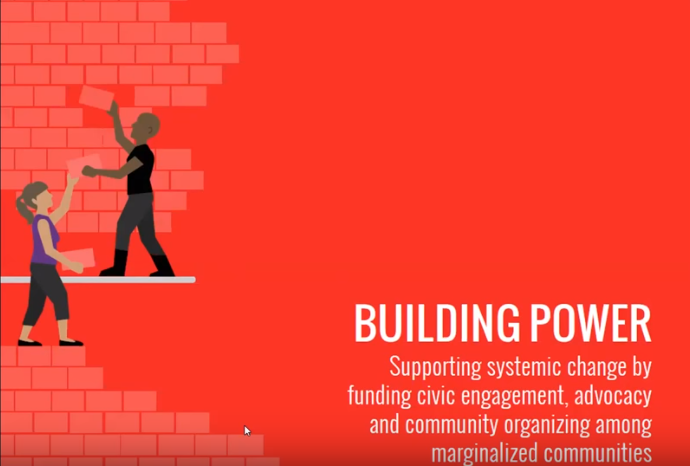 Grantmaking at the Grassroots: Building power for equitable systems change — Take a deeper dive into the why’s and how’s of building power effectively for maximum impact. Ceding Control: Sharing philanthropy’s power for equitable, inclusive relationships — Money means power. For many in philanthropy, ceding control and sharing power is the toughest challenge.